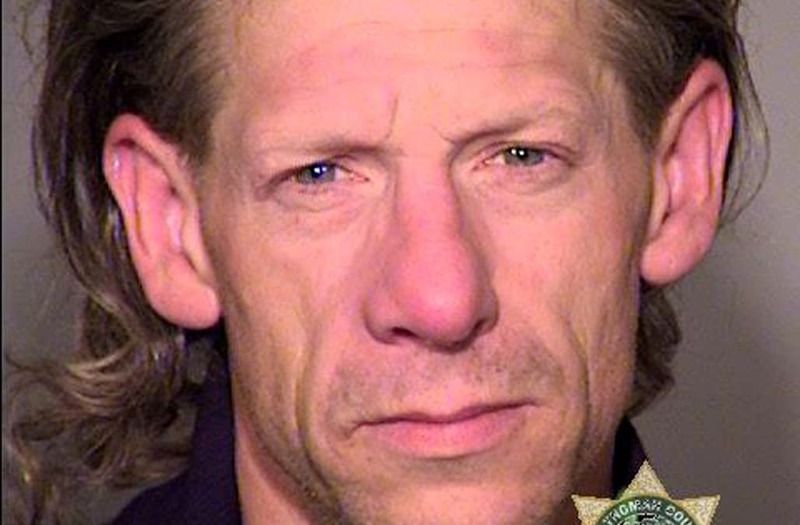 One of the men who was allegedly stabbed to death by a white supremacist on a Portland train had his backpack and wedding ring stolen off his dead body. 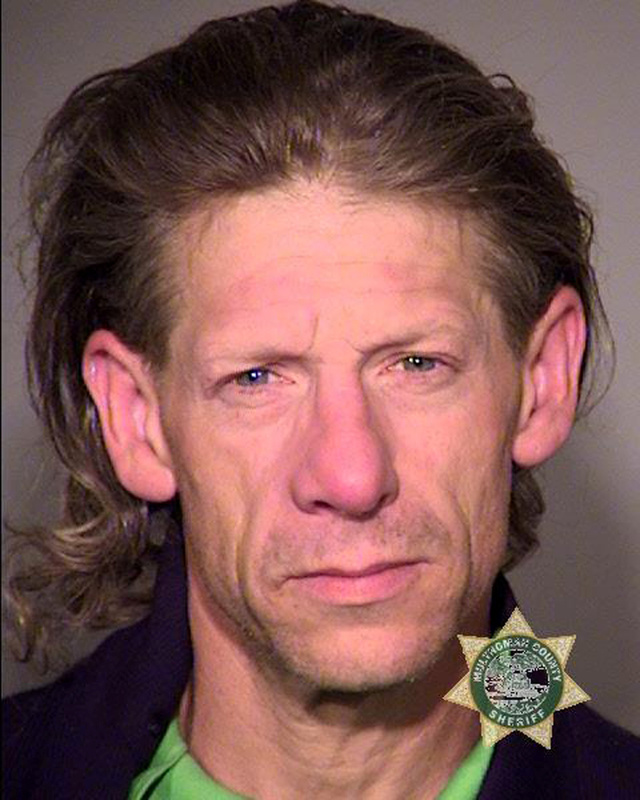 53-year-old Army veteran Ricky John Best, along with two other men confronted Jeremy Christian, who was shouting racist things at Muslim teen girls. Christian's response was to attack the men, killing two and severely injuring another. Police in Portland released this surveillance video of the suspect who stole the backpack and ring off of Best's body. The suspect, George Tscaggeny, was arrested and is in custody.